Young go-getter has Leeloo just opened her very own Hollywood talent agency and she needs your help to fulfill her dreams and hit the big time! 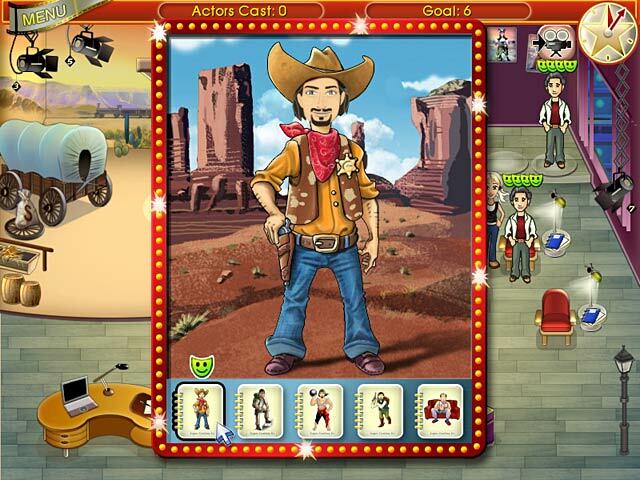 Hand out scripts, apply make-up, film screen tests, sign contracts, and more in level after level of fast-paced Time Management fun. 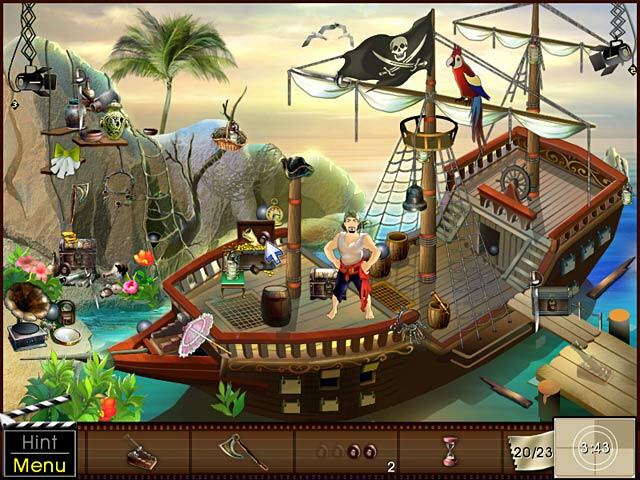 Use your keen eye for detail to ready movie sets using Hidden Object gameplay. 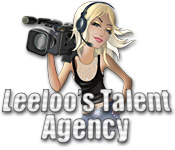 It's lights, camera, excitement when you play Leeloo’s Talent Agency today! Hit the big time with Leeloo!